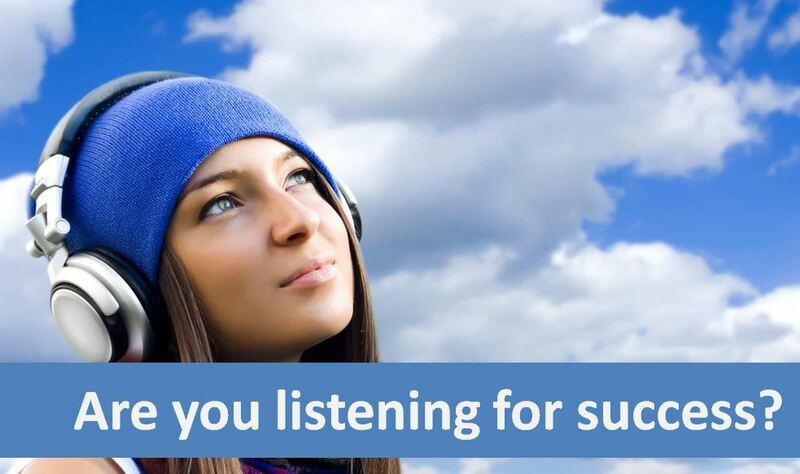 Why can listening to audiobooks increase your success? Why can listening to audiobooks have a hugely beneficial effect on your home business success? Martial arts training is effective as it relies on repetitive actions of motor skills to build a non reliance on memory to do them, but rather they become instinctive when a certain situation is faced. When you listen to a song enough times, if it's anchored to an emotion, whenever you hear that song, you'll feel that emotion and vice versa. Similarly for example, when you are listening to audiobooks about better prospecting a number of times, whenever you're later in a prospecting situation, the audio ‘instructions' will be be heard in your head and so will help to guide your behaviour towards a better outcome. 1. Many different perspectives; each time you listen, you can get a different perspective, As your state of mind can be different each time. You also may have missed something before, so repetition really helps here. 2. Subliminal listening; I can't recommend this enough! Listening to audiobooks while sleeping really pushes it straight to your sub-conscious. Using something like SleepPhones works really well if you don't want to disturb others, as well as allowing you to take advantage of another great hack of using binaural beats. There are a number of phone apps for these and I find them really useful. 3. Don't rule out videos; if you have any video files, there are a number of free options for software to save down the audio track from the video. There are many great educational and inspirational videos, so being able to listen when you can't watch, is a also a great way to get the information. 4. Cover all bases; Make sure you are listening to audiobooks from many sources, as each has its own benefit. The most relevant to home business success include meditation, mindset, motivation and education, although there are also others, though perhaps less relevant like comedy that can also have a positive effect on you. 5. Listen to leaders and mentors; Do the leaders in your company, industry experts or your mentor have any audiobooks? These can be hugely beneficial to your success as they are often more targeted to your specific industry or company or sometimes even you personally. If however there are no specific audio, but only video files, you can get the audio from the video as in point 3. 6. You know best; The one voice that you trust and will listen to is your own. Therefore by recording anything in your own voice will increase the positive effect they will have. Recording affirmations in your own voice is one great example of this. When you listen to yourself saying these positive statements, it really connects to your sub-conscious and since it's you saying it, there is less resistance. Over time, listening to audiobooks made from your own affirmations, recorded in your own voice has a very powerful effect. Are you listening to audiobooks as part of your daily routine? If so, how have you found they have helped you?